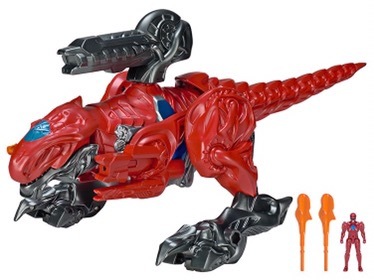 Following the reveal of Goldar from a toy commercial earlier this week, even more Power Rangers toys from the upcoming film have debuted online giving us a closer look at the new Zords and their very radical new design. Check them all out below. 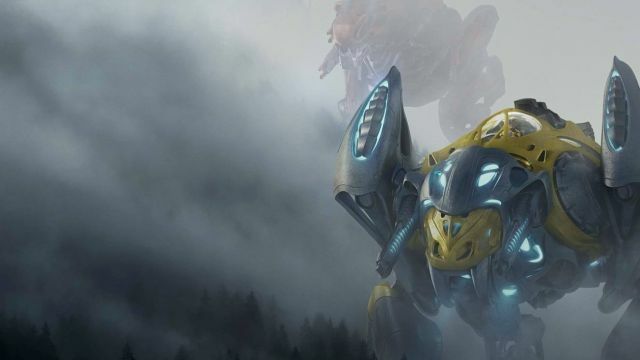 Power Rangers is scheduled for a March 24, 2017 release.